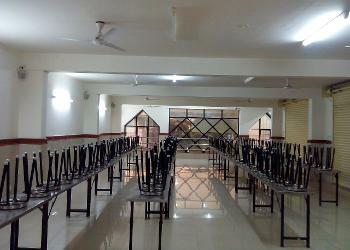 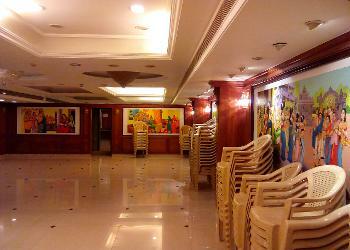 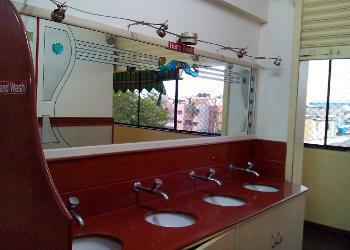 Shree Sai Palace Bsv is a ac-banquet-hall, located at basavanagudi. 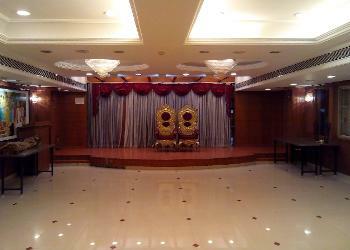 This ac-banquet-hall hosts lavish birthday parties, wedding reception, luxury family social event for upto 300 of guests. For more information Contact Venue Manager at 08039514951 Extn: 813#.